As I mention, I don’t fulltime yet, but one of the things that has gone through my mind is, “How will I do laundry on the road when I do go fulltime?” Well I hate going to Laundromats but I know they are a necessary evil in the world. 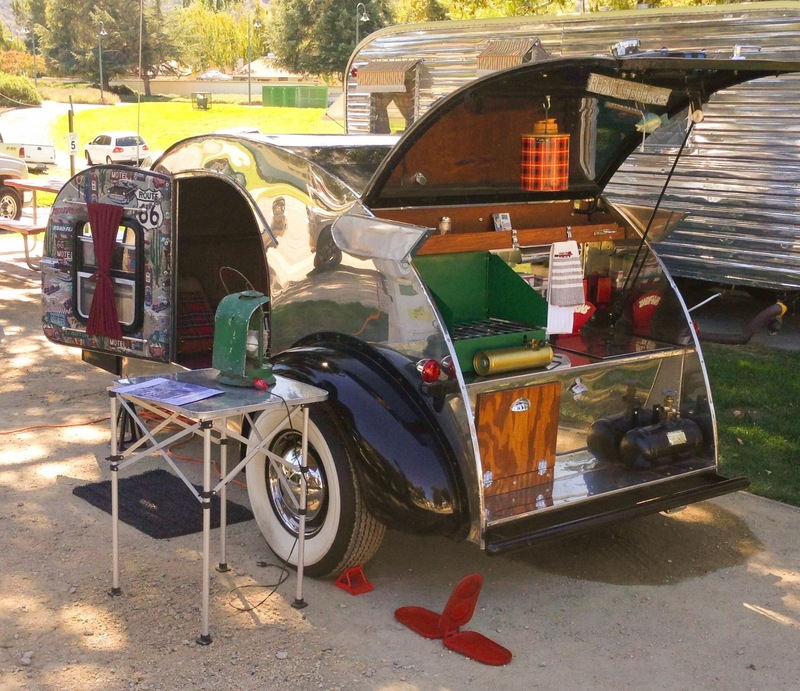 And I’m not sure if I want to put in an electric washing machine in my rig and tear up some space to drop it in. 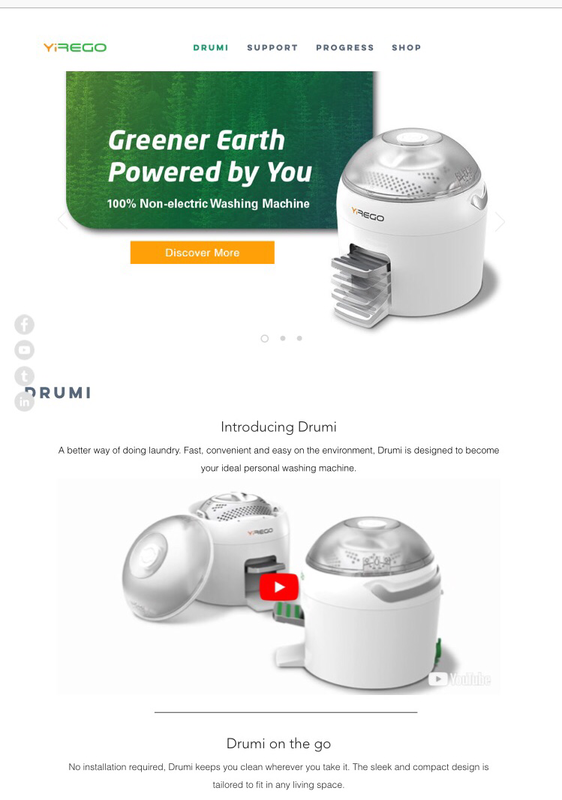 Now I do not get any money or endorsements from Drumi, I just thought it had a real cool design and looks like it works! Now you’re not going to wash a comforter in this thing, but small batches will work. It’s great for the environment and as I mentioned… looks really cool! 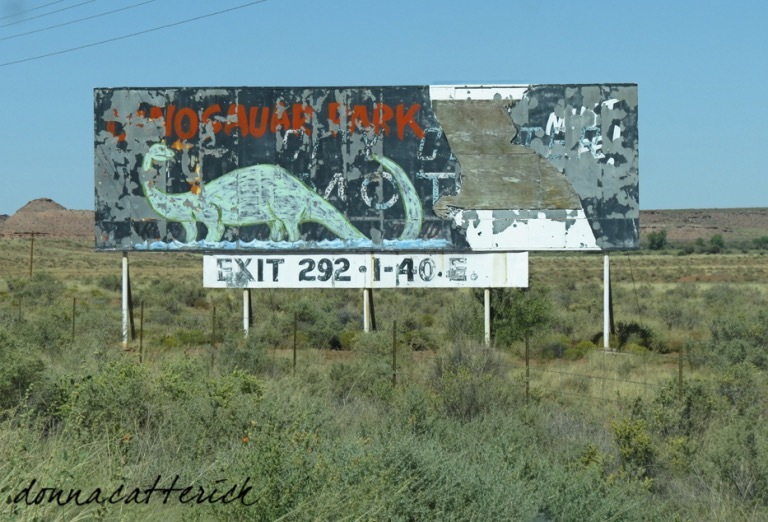 OK, when I first got into RVing and started my blog, Donna Catterick was one of the first people to reach out and chat. That means a lot to me and there is no question, I have some loyalty to her and everyone who has been with me since the beginning. But me choosing her site is much more about wanting to share her amazing photography with you than anything else. Take a look at her site, “Always Backroads” when you can, because you’ll notice some amazing looks at life. She’s got an eye for the beauty in the ordinary, which I think is so refreshing. 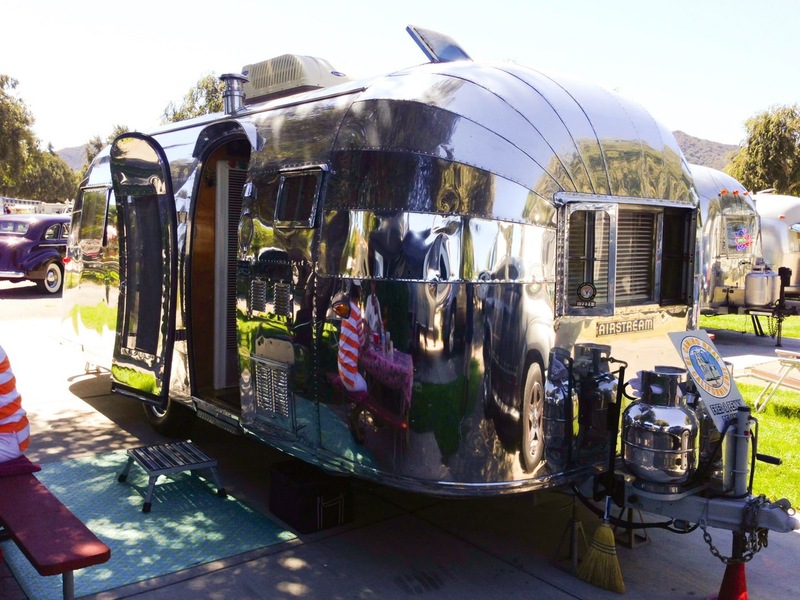 In one of my very first RV videos, I talk about, “How I became RVJedeye” and one of the reasons was a trip to a Travel Trailer show in Buellton California. 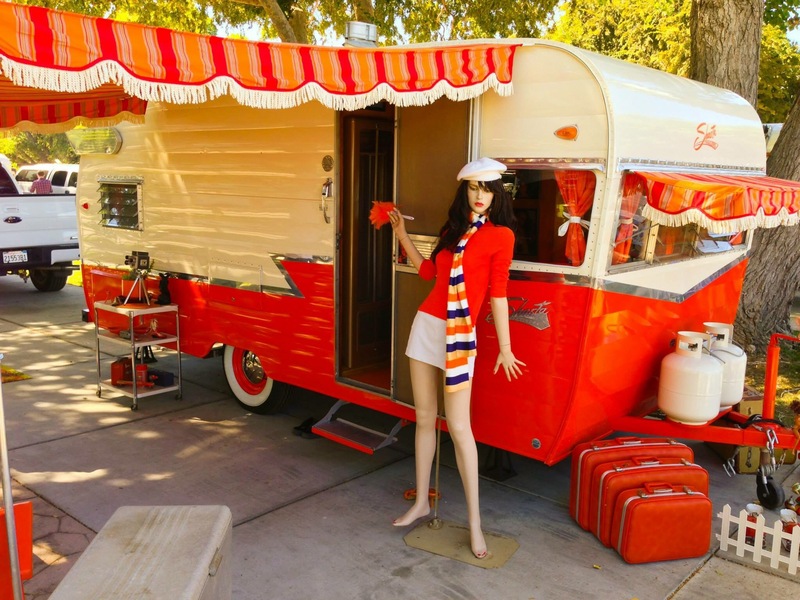 So for my number one pick for this month, I thought I’d hook you up with the, “Buellton Vintage Trailer Bash” This event has some of the best, vintage travel trailers around. It’s just large enough so there are a lot of different types of rides to check out, but small enough that you can see everything and talk up-close and personal with some of the owners. If you’re on the “Left-Coast,” in September and can swing up to check it out, spend the time it will be well worth it. 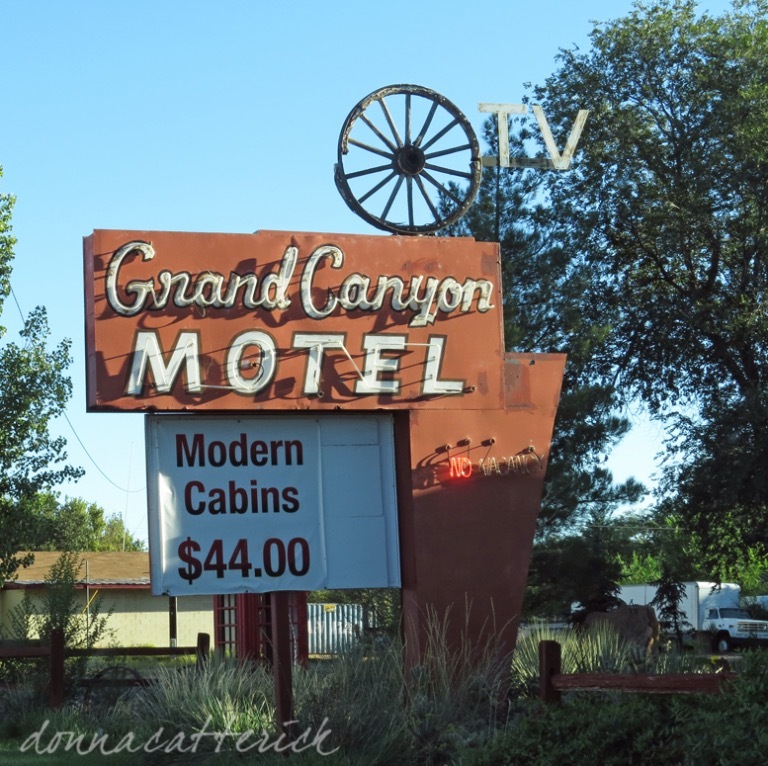 Even if you don’t have any kind of RV or Travel Trailer.